No time to visit our showrooms? No Problem. We’ll come to your home! If you would like to schedule a free estimate in your home or on your job site, please fill out the form below and we will contact you to confirm within 2 business days. 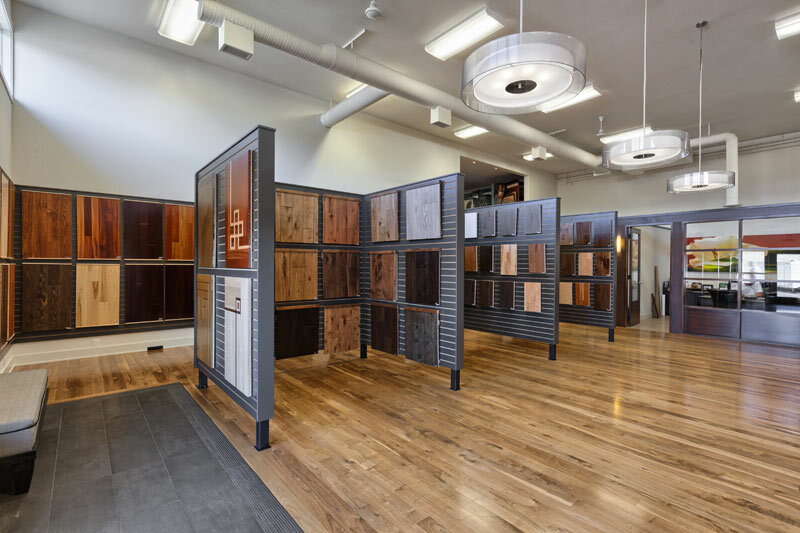 You may also call our showrooms – Okanagan Hardwood Flooring at 250-765-2610, and Okanagan Tile at 250-491-2605 – to speak to a salesperson who will arrange a time that is convenient for you.